Dui Hua’s Mass Incident Monitor tracks unrest in China and those detained for their participation in these events. Monitoring these events allows for a greater understanding in how Chinese police investigate such incidents and the measures they take to prevent them. Key to preventing the outbreak of mass incidents—and their transformation into destabilizing political affairs—is expansion of police intelligence-gathering activity. The role of social unrest as a breeding ground for subversive activity makes mass incidents a key area for continued research for Dui Hua. Biel Crystal, one of the largest suppliers of touchscreens to smartphone giants Apple and Samsung allegedly laid off more than 8,000 workers in November 2018. Since the start of the US-China trade war, Chinese coastal cities such as Shenzhen that are heavily reliant on manufacturing and export have taken the greatest hit. The company failed to reach an agreement with former employees and refused to meet their demands for workers compensation, which is mandated by the Labor Law. 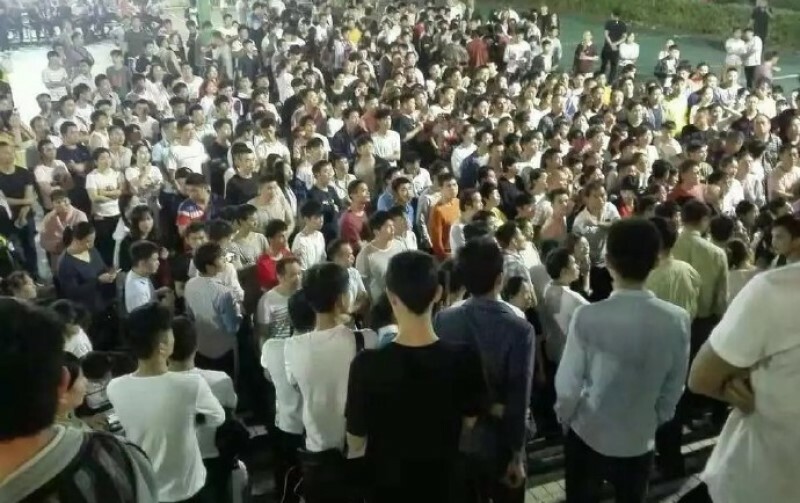 Hundreds of workers protested outside at the company’s Huizhou factory gates on November 9, demanding to negotiate compensation packages with Biel Crystal. Some of the workers’ family members joined the protests. The South China Morning Post reported on November 16 that almost 10,000 people gathered outside the factory where they clashed with police. In October 2018, hundreds of veterans protested in Pingdu, Shandong over reports of police brutality against veterans who petitioned the government for welfare benefits. The protest in Shandong was sparked when a group of 38 elderly veterans traveled to Beijing to petition the government. The petitioners clashed with police, with some sustaining injuries. The petitioners were forcibly sent back to Pingdu by authorities. After the story broke, more than 300 veterans from across China gathered in Pingdu to protest. The protest was cordoned off on October 8; police placed roadblocks at dozens of intersections around the protests and a city-wide lockdown was enforced. Local residents were directed away from the protest site where protestors were kettled by police. Police clashed with protestors, but no serious incidents were reported. The protestors were either escorted back home, taken on “forced vacations,” and some were reportedly detained. 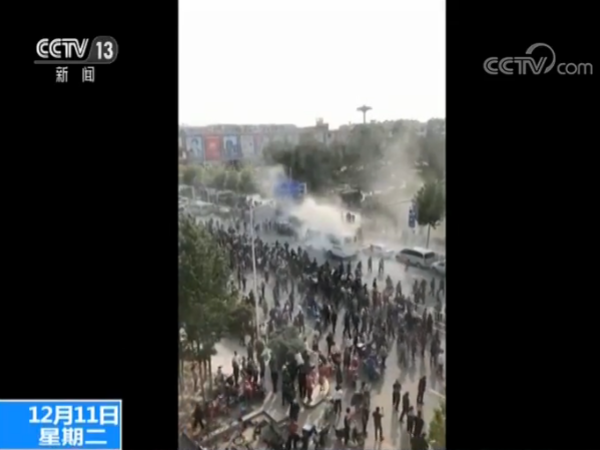 In early December, CCTV, China’s state media, finally reported on the October 4 – 7 protests in Shandong. They described the protests as a “serious violent criminal case” organized under the guise of concerned “military veterans.” Ten veterans have been reportedly detained since the protests. In recent years, veterans across China have been protesting for better access to welfare benefits and other forms of government assistance. The Ministry of Veterans Affairs was established in March 2018 in response to widespread grievances. Fair access to military pensions and other forms of social insurance is an issue impacting many people in China. 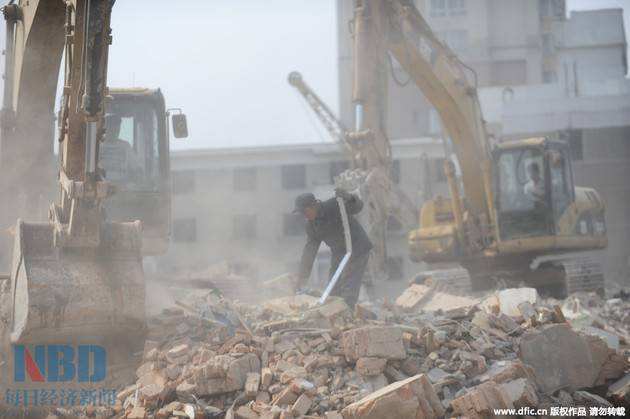 Hundreds of Hunan workers petitioned the Shenzhen government in Guangdong demanding compensation for medical costs associated with contracting silicosis, an incurable lung disease caused by prolonged inhalation of airborne silica dust. Workers contracted the disease while working on construction sites in the metropolis during the 1990s and 2000s. On November 5, Hunan workers organized a sit-in protest outside the Shenzhen Social Security Bureau. The protestors’ called on authorities to address their demands for medical compensation. Protestors marched to the municipal government offices, demanding to meet with the mayor. Conflict broke out at night when a female worker tried to stop police from collecting video footage of the protestors. Officers used batons and pepper-stray to disperse the crowds, leaving several injured. After protestors threatened to jump off a bridge in response to the heavy policing, government representatives agreed to meet with the workers and discuss their demands on November 9. Over the years, 720,000 workers in China have been diagnosed with silicosis. Experts estimate that the total number of people impacted by the disease likely stands at six million, with most sufferers being migrant workers from the central and western regions of China. Workers without an employment contract face significant challenges in successfully claiming compensation for occupational illnesses. It is estimated that only 9.5% of silicosis sufferers had employment contracts at the time of contracting the disease.